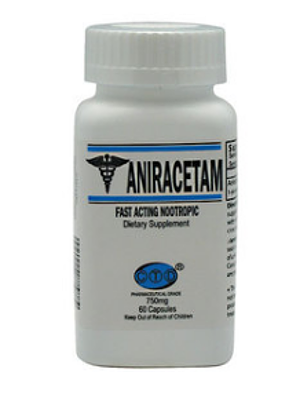 Aniracetam is a powerful nootropic with what are considered to be mild side effects. 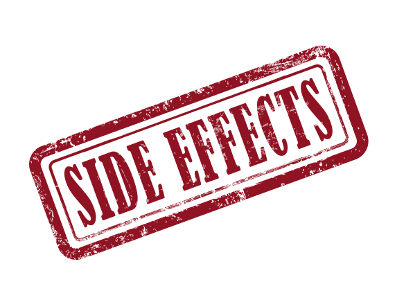 In this article, I will review important benefits of aniracetam benefits and side effects. It’s popularly claimed to reduce depression and anxiety. It’s also believed to help enhance memory and improve the efficiency of the brain’s ‘AMPA’ receptor sites. It’s typically taken by a person to stimulate himself/herself mentally, unlike herbal and physical stimulants which are widely regarded as providers of emotional and physical energy. This supplement is sold by various brand names (e.g. Draganon & Memodrin). It was first synthesized back in the 70s (https://en.wikipedia.org/wiki/Aniracetam) and patented by F. Hoffmann – La Roche, a Swiss-based pharmaceutical firm. It was also among the first racetam compounds to be synthesized, coming second right after Piracetam. That explains why it’s popularly described as Piracetam’s ‘big brother’. Furthermore, it bears a similar pyrrolidone structure to that of Piracetam, among other racetams. Aniracetam’s solubility in fat makes it different from other racetams. As such, it’s able to go through blood-brain barriers more easily than Piracetam (water-soluble) (https://examine.com/supplements/piracetam). Its fat-soluble nature enables it to reach the bloodstream way quicker than nearly all other racetam members. It’s also considered more potent. But, Aniracetam’s half-life is relatively shorter than that of other similar racetams. One ought to take it more often if he/she is seeking continuous effect. Just as it’s with Piracetam, the specific mechanism behind Aniracetam’s nootropic benefits isn’t fully understood. However, that doesn’t imply that nothing is known about it. In fact, it has been intensively researched for more than 40 years now. Quite many interesting findings and facts have emerged, so far. Essentially, it works by enhancing blood flow to one’s brain and providing stimulation to certain parts of the cerebral cortex. While Aniracetam and Piracetam bear the same base-structure, the former seems more stimulating and can really amp one’s brain activity quite effectively. Plenty of research and case studies prove that this supplement has the ability to stimulate various kinds of the brain’s glutamate receptors (https://examine.com/supplements/aniracetam/#summary4-0). These mainly include ‘AMPA’ and Kainate-receptors. As a result, a stimulatory effect is created in the brain, as such receptors are often excitatory. Stimulation of the glutamate receptors increases the noradrenaline released by the hippocampal neurons. In turn, that increases activity and transmission of stimulating neurotransmitters found in the brain. Aniracetam also tends to inhibit GABA-a receptors (http://cercor.oxfordjournals.org/content/15/7/921.abstract). Consequently, sedative effects in one’s brain are reduced while further promoting stimulatory effects in the brain. Aside from that, Aniracetam has been proven to bring about cholinergic benefits. It improves the signaling of the brain’s acetylcholine receptors. Enhanced activity of such receptors is popularly linked to improved attention, memory, reasoning, and learning. 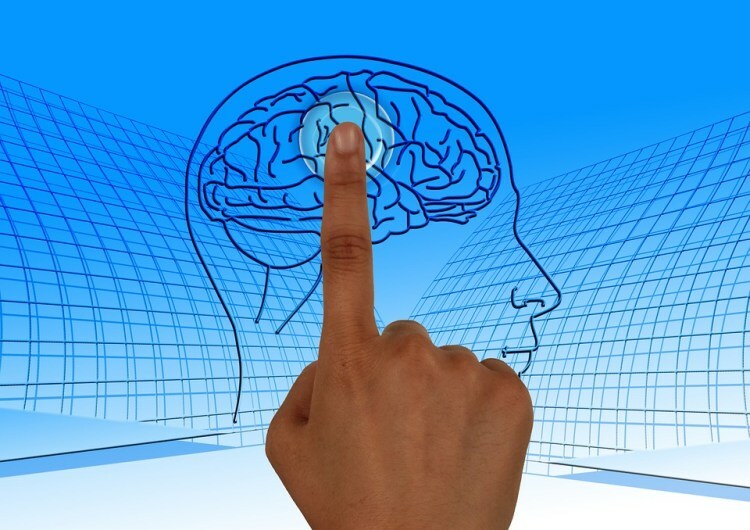 What Benefits Does Aniracetam Have to Offer? 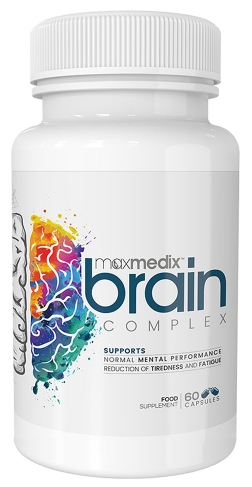 So far, we’ve discussed the most notable points regarding the functions/effects of this supplement on the brain. Now, we’ll delve into some of the key Aniracetam benefits. Just like most nootropics, Aniracetam is widely considered ‘neuroprotective’. It’s known to alleviate cognitive damage that’s brought about by drug usage, electric shocks, and brain strokes. In animals, Aniracetam (along with its metabolites) has been proven to help reduce the symptoms of depression and anxiety. That’s despite the fact that the compound is said to be stimulatory, not sedative. That effect has also been noted in quite a number of human anecdotes. Most types of ampakine and racetam compounds (including Aniracetam) which stimulate AMPA-receptors have been found to increase production of the Brain-Derived Neurotrophic Factor (abbreviated as BDNF). This factor, then, increases the brain’s plasticity while promoting memory formation, learning, and synaptic signaling. The most interesting benefits offered by Aniracetam were noted in a certain human study (https://www.purenootropics.net/aniracetam/aniracetam-studies/). Such include the compound’s ability to improve individuals’ overall scores of cognitive tests by up to almost 30%. Rodent studies conclude that this drug is able to continuously promote cognitive abilities. It has been proven to be more potent, as well, when compared to Piracetam. This racetam’s mechanism has been demonstrated in isolated brain slices and cells, both in various human and animal traits. And, a significant number of research and case studies supports Aniracetam’s claimed attributes as an ideal nootropic cognitive enhancer. This supplement has been suggested as an option worth considering in addressing certain, major health conditions like fetal alcohol syndrome (https://examine.com/supplements/aniracetam/#summary5-1), as well as Alzheimer’s and Parkinson’s Disease (https://examine.com/supplements/aniracetam/#summary5-0). It’s considered a potential treatment solution for memory impairment, among other CNS disorders. The standard dosage recommended for this nootropic ranges from 1,000 mg to 2,000 mg. A typical recommended Aniracetam dosage advises taking two 750-mg doses each day, but at different times. Piracetam, on the other hand, may range as high as over 4800 mg each day. Although it’s considered up to 5 times more potent, when compared to Piracetam, Aniracetam has a relatively short half-life (often 1-3 hours). That explains why its recommended dosage guidelines encourage taking multiple doses throughout the period cognitive enhancement is needed. In fact, other recommendations encourage ‘attack-doses’ if you’re taking Aniracetam for the first time to help over-stimulate the neurons. That results in even better synaptic activity. It might be a viable option for nootropics (https://examine.com/supplements/nootropic/) belonging to the racetam class since they’re highly likely to take some time working in the body. Furthermore, they’re deemed safe, even with high dosages. Generally, the large Aniracetam dose recommended would be roughly between two and five times of the normal recommendation. However, various studies show that Aniracetam works pretty well with low dosages, too. As such, the ideal dosage might be preferably up to individual preferences and experimentation. Since Aniracetam is fat-soluble, one’s advised to take it with a meal that’s inclusive of some fat. That will help ensure optimal absorption. Besides, it has been proven to increase the amounts of acetylcholine used in the brain. You should, therefore, supplement it with a top-quality source of choline and choline-rich foods if you’re taking it for acetylcholine synthesis. That will help enhance the benefits offered by Aniracetam while keeping the possible side effects to the minimum. Nootropics that belong to the racetam class are considered generally safe (https://examine.com/supplements/racetam/). And, although Aniracetam is made synthetically for medicinal purposes, it doesn’t pose any major, known side effects . Aniracetam is virtually side effect-free. It has been noted to be extremely well-tolerated by virtually all research animals (mice, rats, dogs, rabbits), and even in cases where high dosages are used. Life-long treatment that comprises the compound has been proven to be unharmful to a human being’s hormones or reproductive system. It doesn’t show any signs of carcinogenicity or mutagenicity. Even with stupidly high dosages applied to rodents, marmosets, and dogs, racetam compounds barely show any signs/symptoms of acute toxicity. According to various anecdotal reports collected from blogs and forums, a substantial number of frequent Aniracetam users rarely experience brain fog or headaches. That’s a common side effect of acetylcholine up-regulating nootropics, which is generally explained by poor hydration or inadequate portions of choline in one’s diet. Aniracetam is naturally stimulatory. It’s capable of interfering with one’s sleep and sedation. For that reason, you shouldn’t take it when bedtime is close. When taken as recommended, it’s considered reasonably safe. It neither causes addiction nor builds up any form of tolerance. The legality of this supplement for human consumption or research varies from one country to another. It’d only be wise to check your country’s regulations on the same. Aniracetam has been sold in certain countries, like France, as a prescription medicine. However, the FDA hasn’t approved it for treatment of any health condition or disease. As a result of that regulatory perspective, Aniracetam is fairly regularly availed for sale on the market but in form of a dietary supplement. Most dietary supplements are sold legally, but without being claimed as a viable solution to any medical condition. Aniracetam’s potential side effects are clearly negligible. In fact, the upsides to this supplement far outweigh the downsides. It has particularly been studied as a nootropic or cognitive enhancer for a significantly long time, now. And, the scientific literature backing up its claims as performance-enhancer is pretty solid. Yes, it’s hailed as among the most effective nootropic compounds by most of its users. But, the efficiency of Aniracetam will boil down to your mental ability level, specific needs/preferences, and lifestyle choices. Bear in mind that the above piece has been crafted as part of our general resources only. 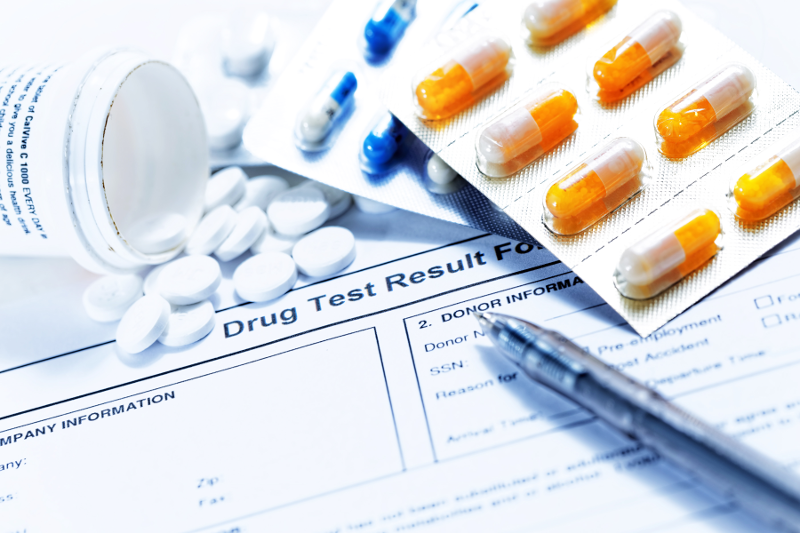 We don’t recommend or encourage consumption of drugs which are classified as illegal in your country. More importantly, ensure you consult your doctor prior to modifying your lifestyle healthwise or implementing any changes in your diet. This entry was posted in Blog and tagged aniracetam, aniracetam benefits, nootropic drug on March 17, 2018 by nootrop. 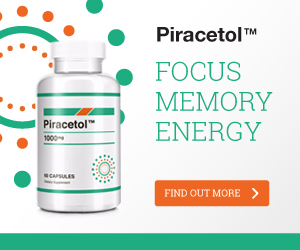 Piracetol is a safe nootropic alternative to Piracetam, it offers similar benefits but does not require a prescription. In this article, I will discuss the benefits of Piracetol nootropic and why it is a better alternative to prescription Piracetam. Before I go into more details on the benefits o Piracetol let me discuss some of the side effects of taking prescription Piracetam. This entry was posted in Blog and tagged brain pill, nootropic, piracetam, piracetol, safe piracetam alternative on November 22, 2017 by nootrop. When most people hear about nootropics, they can’t help but wonder do these supplements really work. In truth, they do sound like magic potions offered by quacks in the past. However, the science has confirmed that there’s nothing fake about nootropics. In fact, the so-called brain steroids really work! A number of scientific studies have been conducted to show that nootropics have the ability to make the brain run faster, but also to improve memory function and focus. Question is do nootropic supplements work. In order to understand everything about these supplements, you should know how they work. Although each type of nootropics works differently, they all have one thing in common. All of them increase blood flow to the brain. Same as your muscles are capable of lifting bigger weight after you warm up, your brain also will work better when there’s enough blood in it. This entry was posted in Blog and tagged brain pills, brain supplements, brain vitamins, nootropic supplements, nootropics on October 5, 2017 by nootrop. 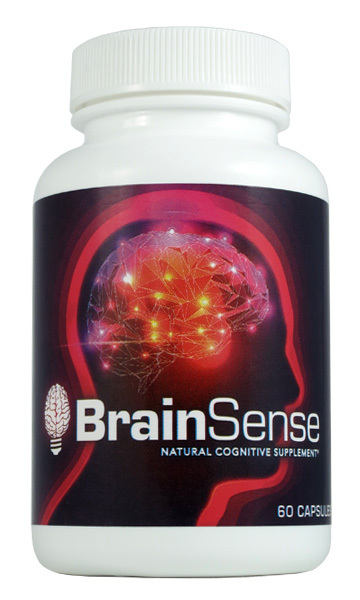 Brain Sense nootropic is a powerful supplement that offers many benefits at a fraction of the cost of other brain pills, It’s purpose is to help improve mental sharpness and function. Brain Sense is a powerful nootropic supplement that targets specific needs to help sharpen your memory and mental focus. There are Nootropics made for students, bodybuilders or anyone who requires a sharp mind for specific mental tasks or tedious mental work. 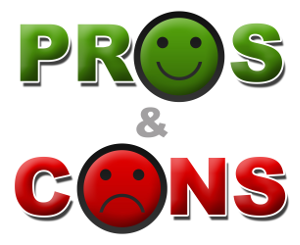 This entry was posted in Nootropic Reviews and tagged brain pills, brain sense pills, brain supplements, brain vitamins, nootropic supplement on October 14, 2016 by nootrop.